almíbar, OCast xarafe, xaraue, xarope, xarpo, Ar. qater, šarâb (drink, potion, syrup), Eng. syrup. 1. The Arab meaning is literally salted, horrible tasting water, indicating the concept of medicine being disagreeable. Too it could mean an overly sweet drink. In Cordova between the 10-13 C, it was syrup made with flowers, fruits, plants, sugar and wine or simply quince juice boiled with sugar or honey. This was made in September, when the fruit is in season. 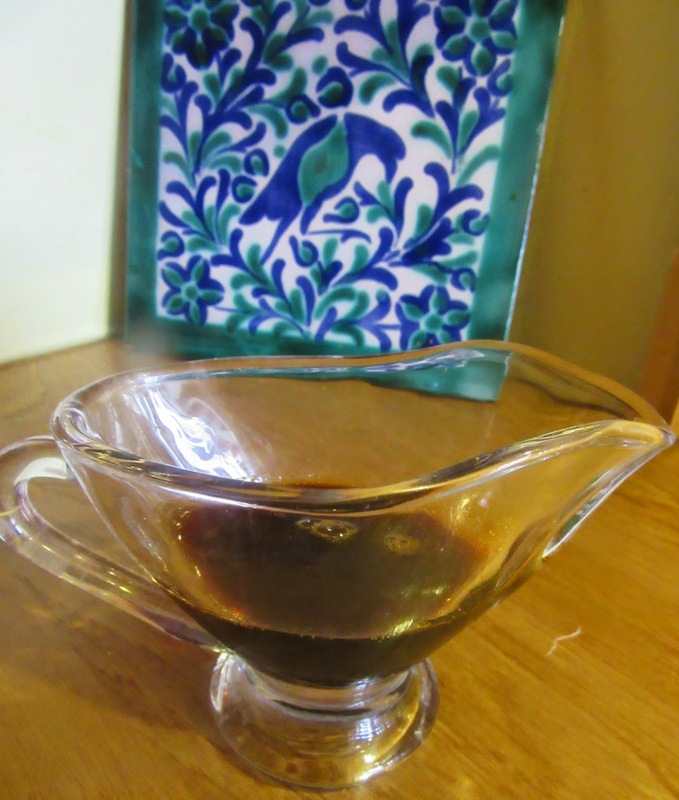 Avenzoar lists over 30 different types of syrups used as medicine in Al-Andalus while Anón Al-Andalus gives 17 recipes for syrups. 2. Sweet drink or desert sauce having the consistency of syrup or a medicine as per the ingredients. Syrup is made by boiling sugar in water until it thickens. Then fruit juices, infusions, essence and/or alcohols are added. See almíbar, arrope and sirope. Squeeze enough lemons to make 1 qt juice. Pour this into a pot with 1 qt sugar. Heat. Stir occasionally until it reaches 220ºF/100ºC. Imbibing this syrup reduces jaundice fever. It quenches the thirst and relieves the stomach, see blog titled ictericia published Jun 12, 15. Se toma limón, después de descortezarlo de su corteza superior, se exprime y se toma una libra de zumo, al que se le añade otra tanto de azúcar; se cuece todo hasta que tome la forma de jarabe. Sus ventaja son para el ardor de la ictericia; corta la sed y ata el vientre.